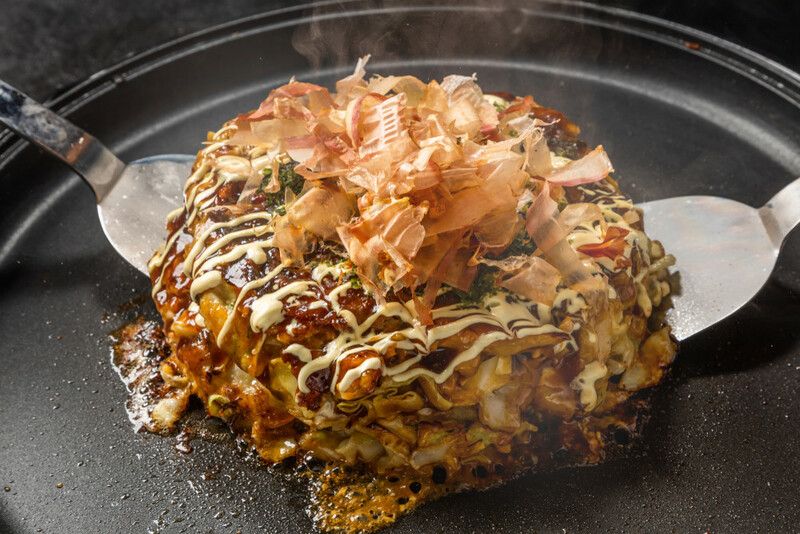 Chibo Corp., a Japanese operator of restaurants serving "okonomiyaki" pancakes, will open its first outlet in Indonesia later this month as part of its global growth strategy amid the weakening food service market in Japan. The 90-seat restaurant, with a floor space of 188 square meters, will open on Jan. 27 at Gandaria City Mall in the south of Jakarta. In the Japanese market, the company uses pork in okonomiyaki, but it will prepare special dishes in Indonesia to serve the mainly Muslim population. Jaddi Foods, a local company, will operate the Chibo restaurant under a licensing agreement with the Japanese chain. Chibo currently operates eight restaurants outside Japan, in China, Hong Kong, Hawaii, the Philippines, Thailand and Vietnam. It aims to boost the number of overseas outlets to 20 by March 2020. The company also plans to open restaurants in Brazil, London, New York and Russia.